This is Back! Someone else's lost is your opportunity! Great investment opportunity! This is a Great mix - use corner building, store front with apartment in the upstairs. hardwood floors run through the apartment. everything has been well cared and maintained! Roof has just been coated around 8/2017. new hot water heater 8/2017. new washer and dryer. freshly painted recently! 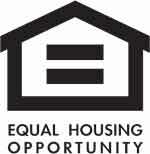 2 heating zone, business and apartment has separate heat. upstairs apartments has window A/C, the business has A/C in the ceiling cools the entire store. full finished basement with exists to the street level! lots of storage! 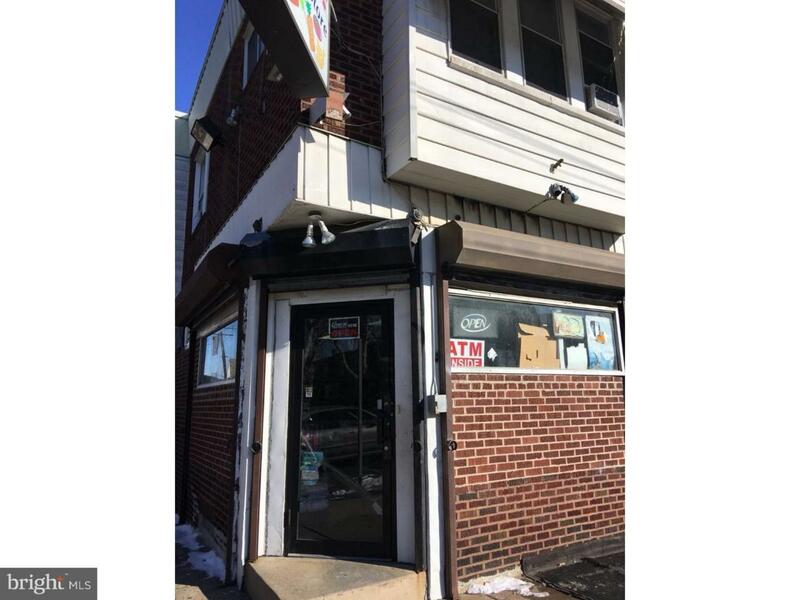 Great Rent, great Tenant, downstairs is currently occupied by tenant as grocery store! Great return!